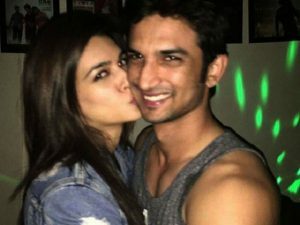 Sushant Singh Rajpit- Kirti Sanon have ended their secret affair due to Sushant’s Casanova nature!! 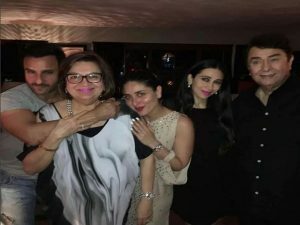 Saif Ali Khan brought a House in Posh area worth Rs. 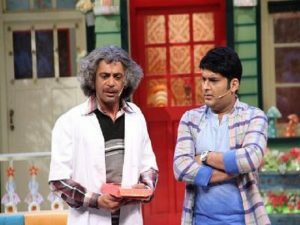 25 Crore for a lady which is not Kareena Kapoor!! 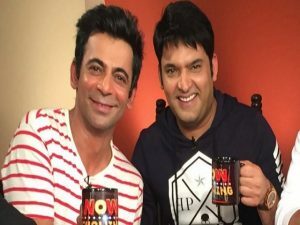 Shocking: Kapil Sharma hitted Sunil Grover with his shoes just because he ate before him!